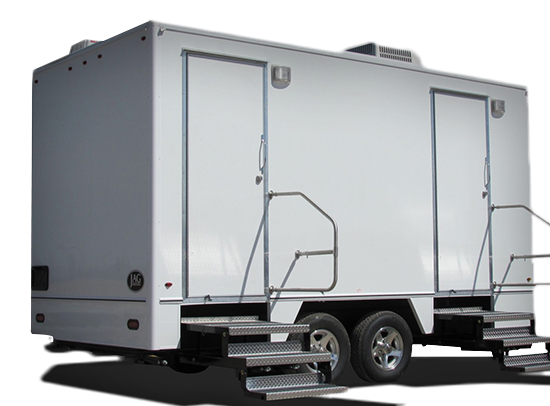 Restroom Trailers are prefect for weddings or luxury events. 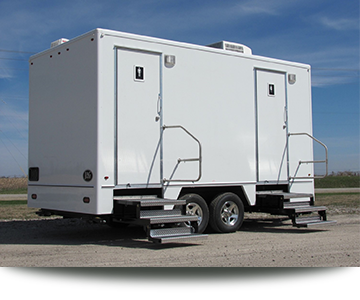 From constructions sites to weddings, Jay’s Portables can provide services for any size event. 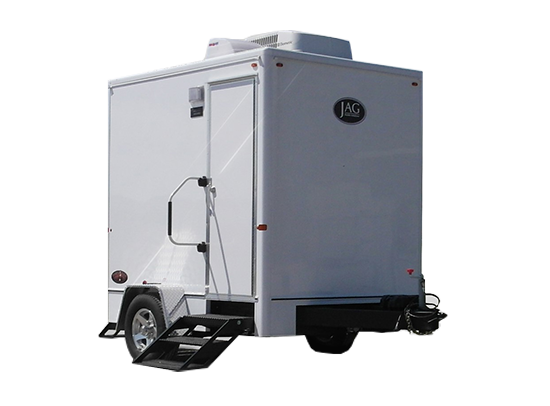 Jay’s Portable trailer restrooms are great for elegant events or for larger arrangements. 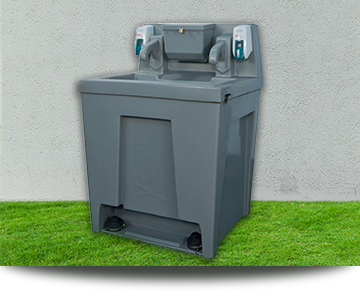 Jay’s Portable sinks are the perfect compliment to any temporary restroom requirement. Have been using them for the Michigan State University Water Ski Team’s events for years and it is always great service! Would definitely recommend Jay’s for any of your events; clean, reliable, and affordable! 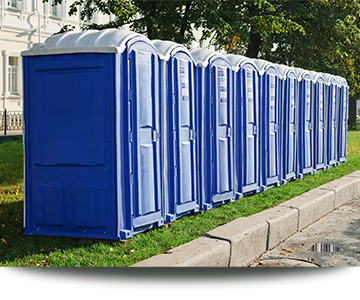 This year we ordered 3 portable toilets and a sink…all delivered on time and very clean! I want to build my house around this trailer. The 14 ft. Elitia Trailer is amazing. With heat air conditioning, hot water, and even music. The arrived right on time and was gone within 45 min. This trailer was a huge hit at our wedding on 10/03/2015. The women truly loved it and appreciated them. My bride was also happy to not have to try and fit into a porta-john. Instead she was able to go into a nice warm trailer. Thank you Jay’s septic your trailers are amazing. Rented the 8 foot Porta Lisa trailer for our wedding 8/15/15. These bathrooms were AMAZING. They were clean, classy and just perfect for our guests. Jay’s also had great customer service. I think I called several times just to make sure I understood what the bathrooms would need to work properly. They provide 100 feet of electrical cord and water hose with each trailer. I just made sure there was a water supply nearby and an electrical source- SO EASY!